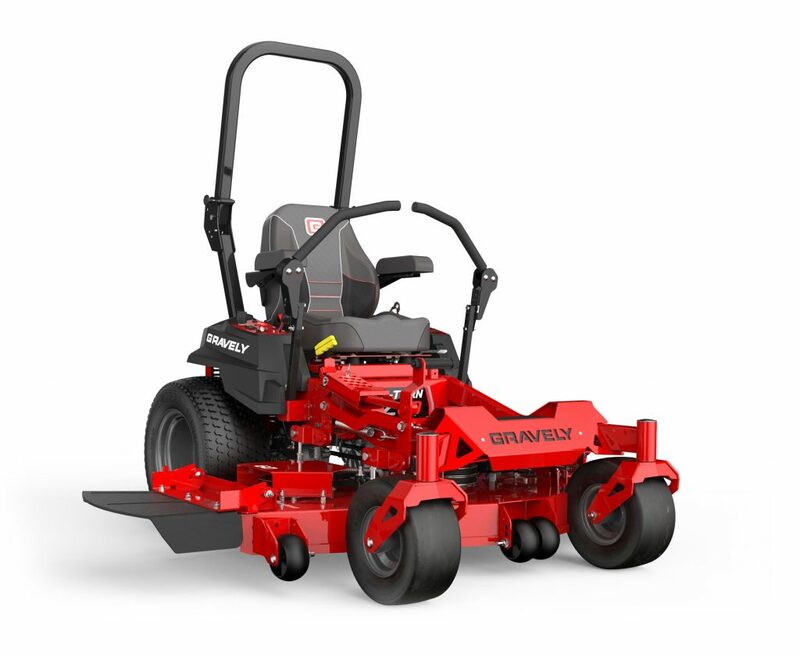 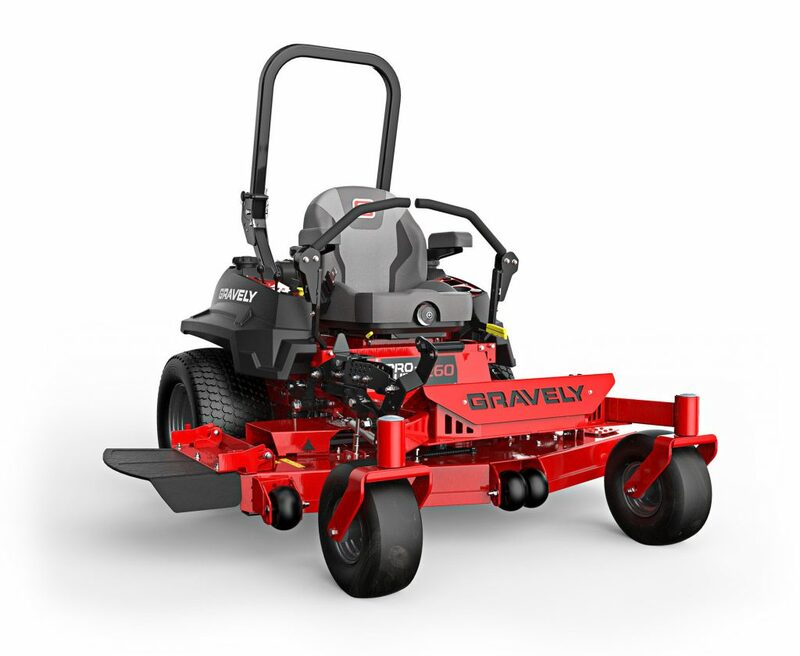 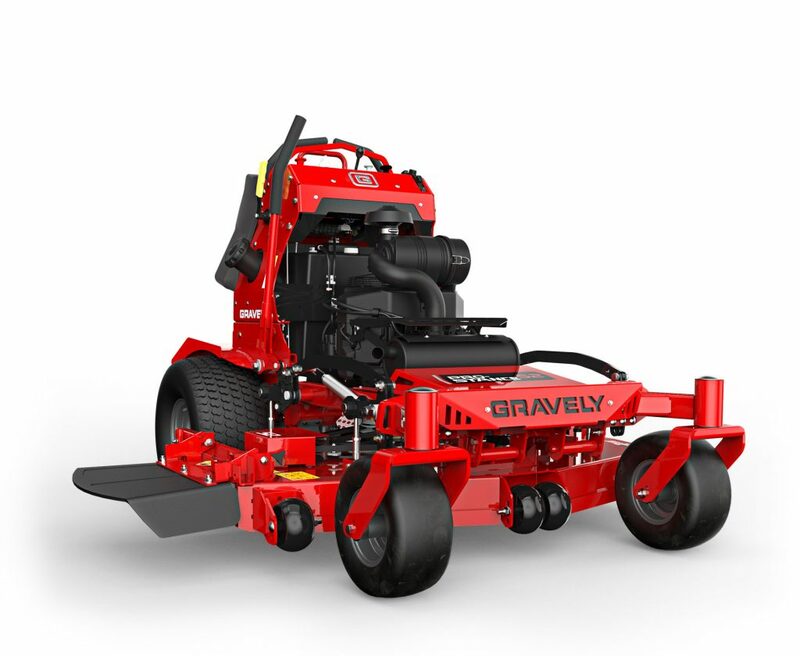 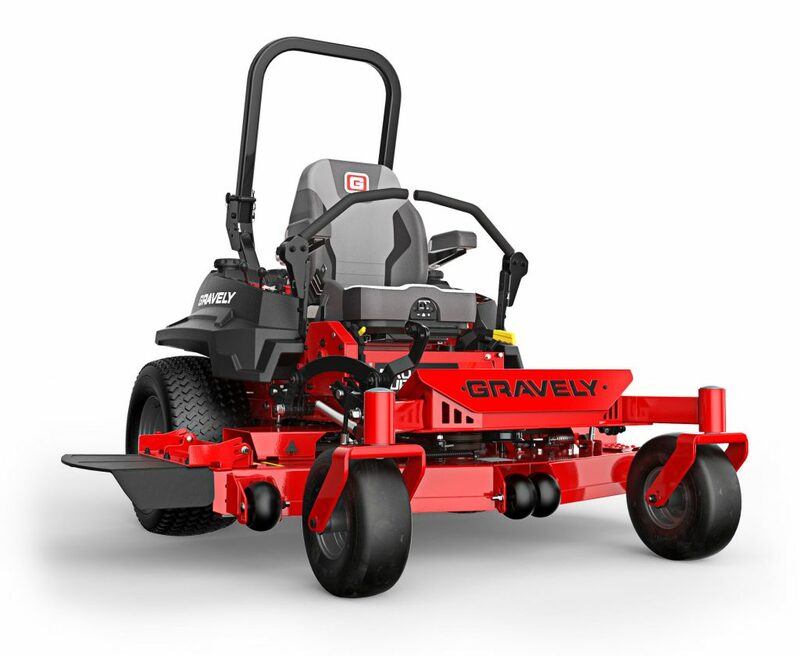 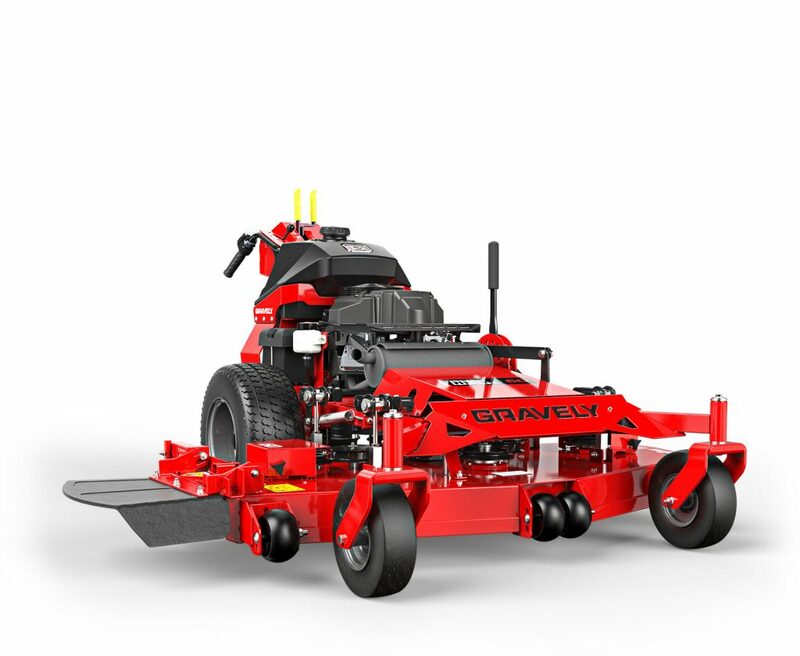 ​Smart design and durability are packed into the Pro-Turn 200. 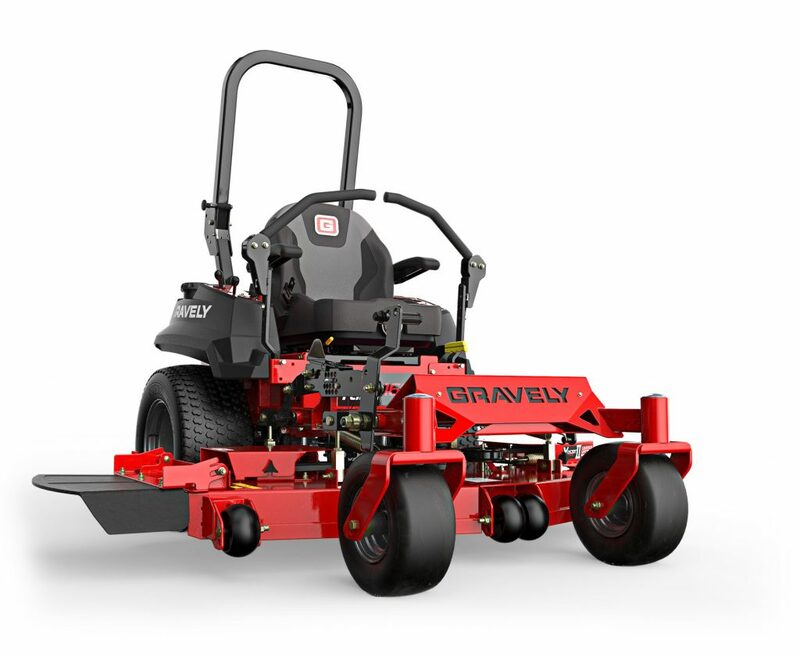 Nimble and comfortable, the 200 delivers performance season after season. 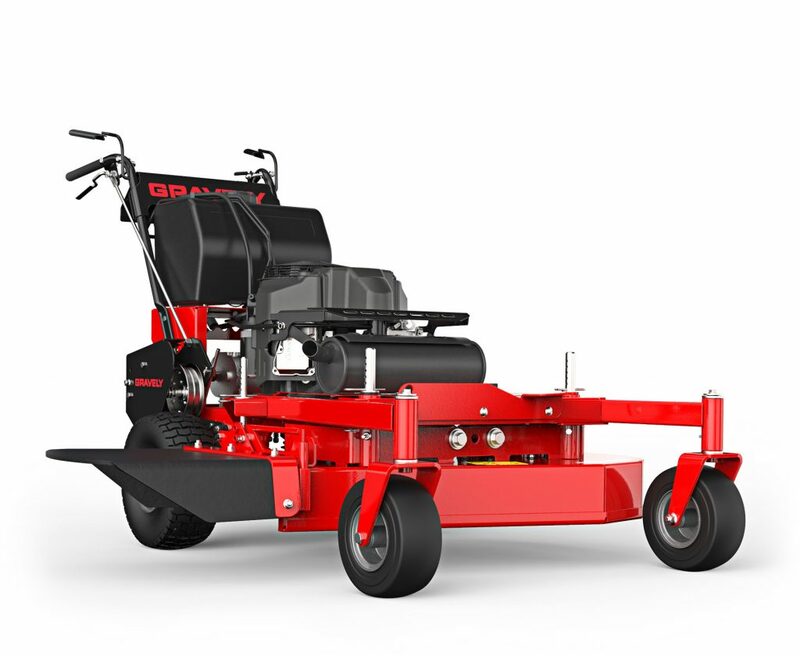 Hydro-Gear® ZT-3100 Transaxles on 36"
6 gal (22.7 L) on 36"
​​​​Pro-Walk commercial lawn mowers are built for minimal maintenance and maximum performance.